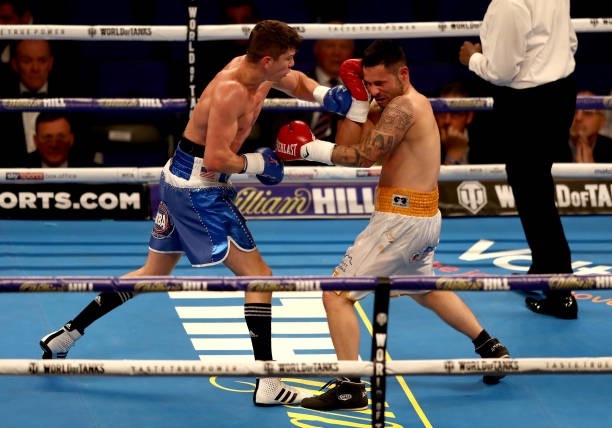 To get him in shape, the Hull star stepped up to welterweight to concede 11lbs to Troy James but it never looked a problem as he stopped his opponent in the fifth of the six-rounder. Campbell looked a foot taller than his squat opponent, especially with his lead right hand wafting high above his head. The Hull star targeted the body with straight lefts and a hopeful uppercut in the first and was rarely off target. Campbell stepped it up in the second, firing off violent shots unsuited to his still-innocent 30-year-old face. 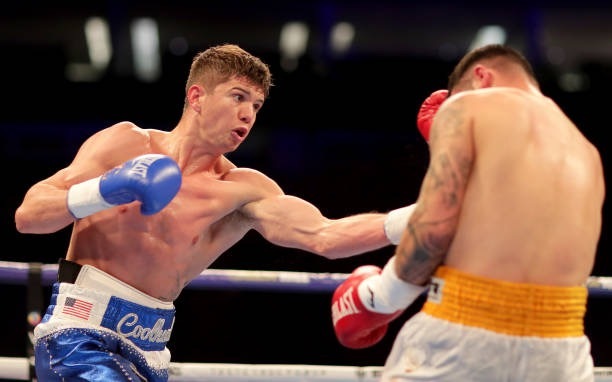 The third was one-sided again but underdog James proved himself a hard man as he gamely gave Coolhand the workout he needed.